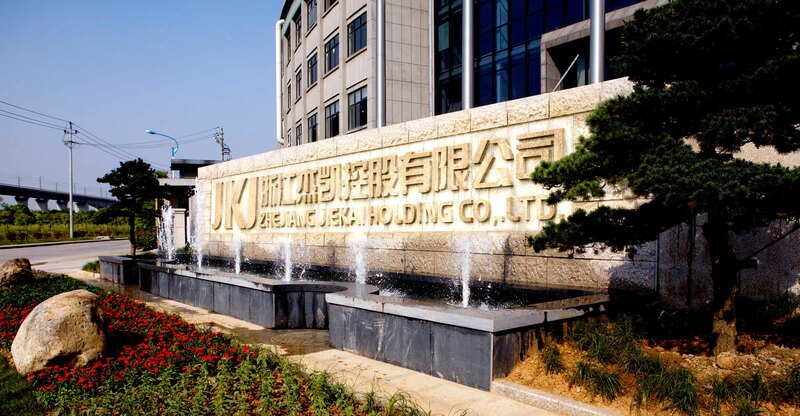 Founded in 2001, Zhejiang Jiekai Holding Co., LTD owns wholly-owned subsidiary company Zhejiang Jiekai Zipper Technology Co., Ltd. And the subsidiary company was officially entered in Haining Jiekai Industrial Park in 2012. 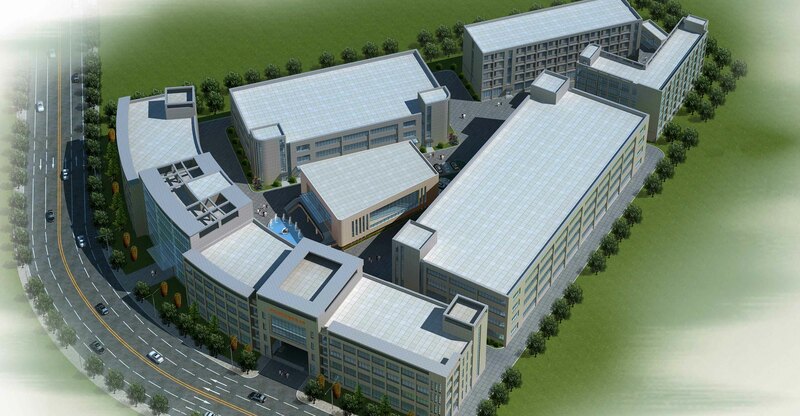 At present, the Company has Haining manufacturing base as well as branch companies/offices in Hangzhou, Shanghai, Nanjing, Haining, Qingdao and Turkey, which has formed production and marketing system that connects with Shanghai Free Trade Zone, covers eastern coastal economic circle and radiates to the globe. The Jiekai Zipper not only has a complete industry chain within the industry but also flexibly satisfies differentiated demands of different clients through end-to-end JKJ brand product line, point-to-point specialized services and top-ranking technical level. 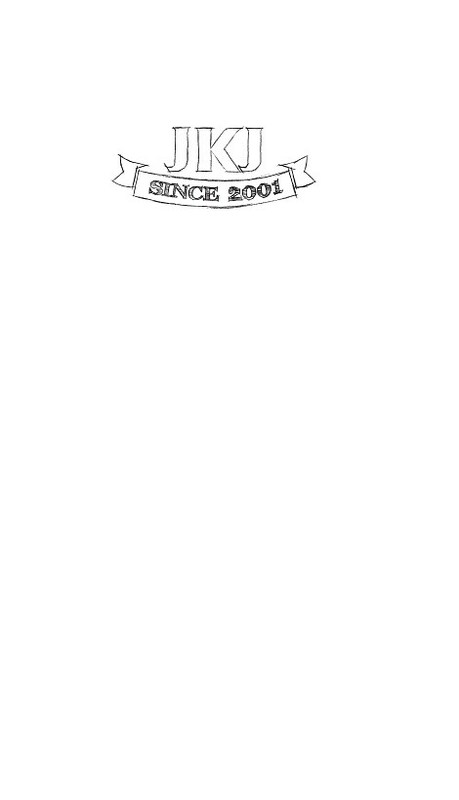 The Company mainly operates the research and development, design, production and selling of JKJ brand series of zippers and accessories among which main products include three series of metal, plastic and nylon long chain and finished zippers, various specifications and models of pullers and hardware fasteners. The Company provides clients with high-quality, professional and assorted products and services with its complete industrial chain. The Jiekai Zipper insists on creating values for clients with its continuous technological innovation and high-quality service. Through technology import and independent development, the Company has owned a complete set of production equipment with fully automatic assembly line that takes the leading position in domestic. In order to guarantee continuous improvement of product quality, the Company now has professional-level testing center, research center, design center as well as more than 60 people of R & D team and more than 10 professional designers for centering on industry technology innovation. The Company insists on talents revitalizing the enterprise, continuously provides management as well as professional and technology personnel through Jiekai Academy and then lays solid foundation for high-quality products. Various offices distributed in domestic eastern costal and overseas make response to in time and continuously satisfy demands of clients so as to earn trust from clients and facilitate mutual cooperation. In accordance with the policy of “striving for production with quality and seeking for development with good faith”, the Company has passed ISO9000 Quality Management System Certification, ISO14000 Environment Management System Certification, Oeko-Tex Standard 100 Certification, Jiaxing Technical Center Certification as well as ITS/SGS various physical and chemical properties tests. 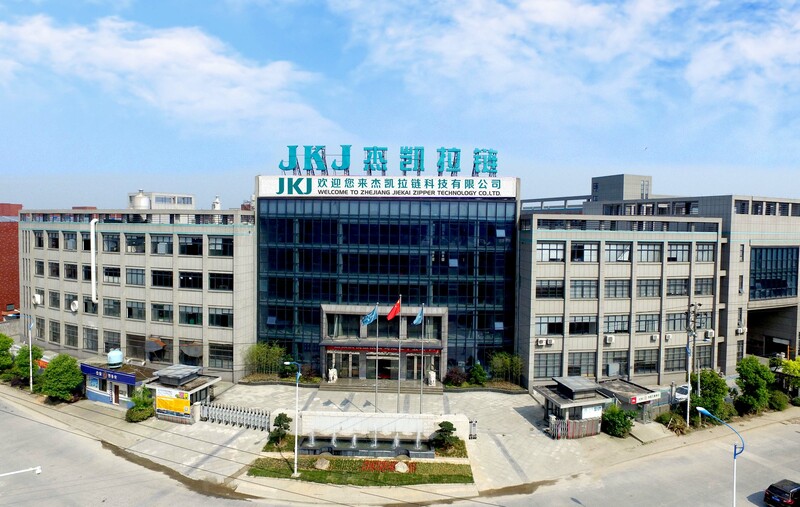 The JKJ brand zipper is honored as Zhejiang Provincial Famous-brand Product and the Company is also Zhejiang Small and Medium-sized Scientific and Technological Enterprise, Zhejiang Industrial and Commercial Enterprises Credit AAA “Abiding by the Contract and Thinking Highly of Good Faith” Unit, Hangzhou Standard Enterprise in Activity that Establishes Labor Relation and Harmonious Enterprise and Hangzhou AAA Credit Enterprise. The core values of the Company are to “jointly survive in harmony, get a promoting with firm determination, be pursuit of excellence and make innovation and keep improving” and its persistent target is to strive for joint development with clients, promote sustainable development of resources and seek for greening development and win-win. In the future, the Jiekai Zipper will continue to devote itself to technical innovation and resource integration, continuous expansion of new application fields of zipper, making efforts to achieve innovative value growth and coping with challenges that change quickly. The Jiekai Men not only spread zipper but also fashion feast and artistic enjoyment. Our imagination of future is to seek for fashion with zipper and embrace dream. Today, we advocate the harmony and coexistence of society, environment and benefit related parties, practice common values of Jiekai Men and achieve remarkable life.